Now Private Workshops Available ! Book at your convenience . Reiki is a universal life force. As a Reiki Practioner you will learn to remove disease components held in the body, mind, emotions, and soul of others. During a reiki treatment, reiki practitioners are able to channel the energy from their crown to their heart and out through their hands. This is electromagnetic energy. All living things have this energy. When you learn reiki you can heal yourself and others. 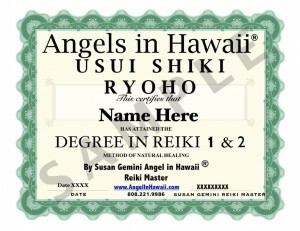 All about reiki and the differences in various reiki classes. How to keep your chakras clean. 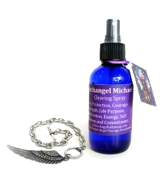 To use vital life forces in your hands to balance your own energy. 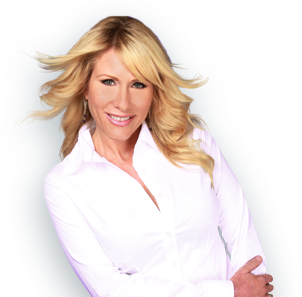 How reiki 1 is self-healing and increases the level of energy. 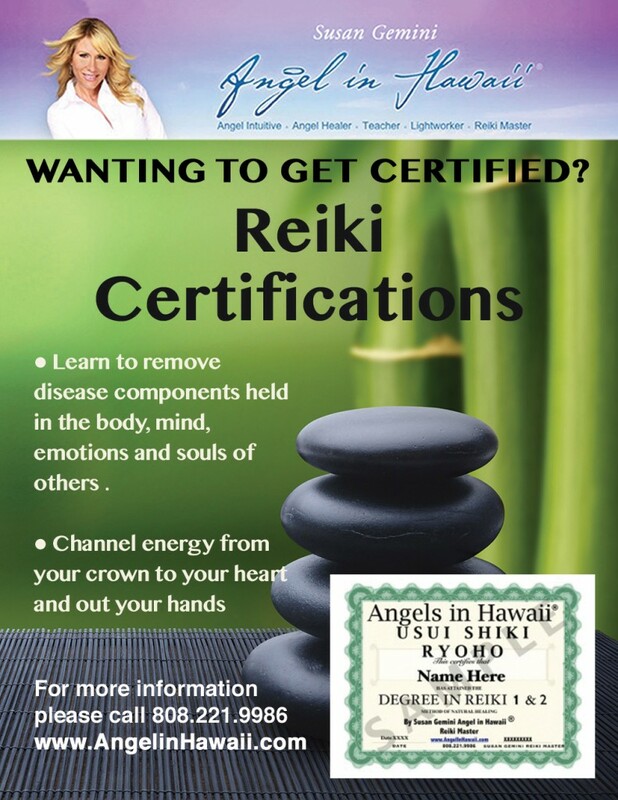 In reiki level 2 you will learn to remove disease components held in he body, mind, emotions, and/or soul of others. Hands on healing of others. How to do distance healings. 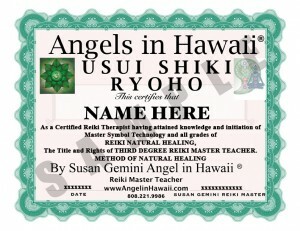 Learn second degree symbols of reiki. Click here to register for Reiki levels 1 & 2 . This course is for people who have completed reiki 2 and wish to deepen their commitment to reiki. You will receive the reiki master attunement and master symbols, and learn how to use the master symbols, although you will not at this stage be able to teach reiki. 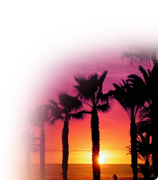 This course significantly increases and enhances the power of healing you are able to channel. Learn deeper Mastery Healing work. Receive advice on setting up a practice, buisness and record keeping should you desire to proceed. At the completion of reiki level 3 you will be certified as a Reiki Master Practitioner. A reiki master could do a mass healing session. this is where a healer has the capability to send healing energy to more than one person simultaneously or at different times. A master usually has more active chakras and can access or channel better quality energy while doing more intense healings. The more frequently you access and channel universal energy, the more developed your chakras will become. Living and meditating in unconditional love will speed up your spiritual growth also. Reiki master must be taken seriously. This is the level that you could give attunements to others and make a big difference spiritually. Receive your attunement to the master level. Deepen your treatment skills using all symbols. learn how to pass on attunements for reiki 1 through master.